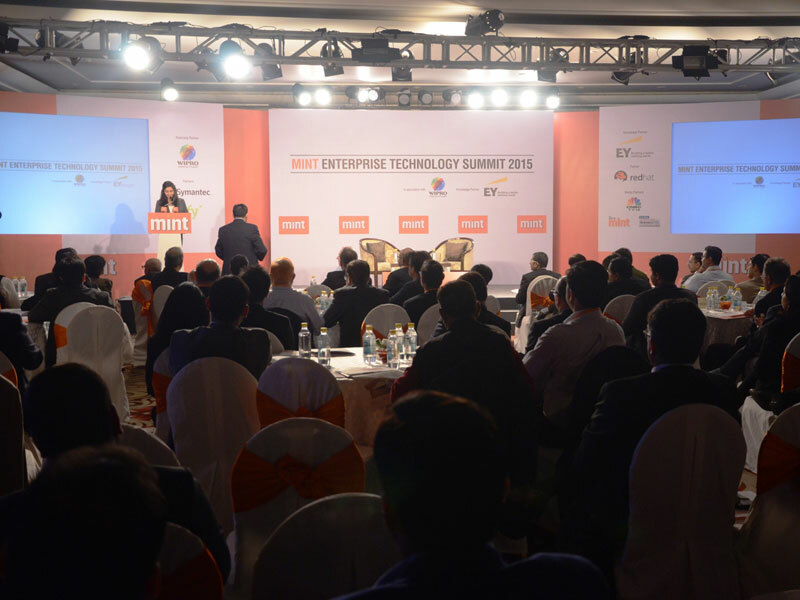 Sify recently participated as a partner at HT MINT – Enterprise Technology Summit 2015 held in Gurgaon on 19th feb. 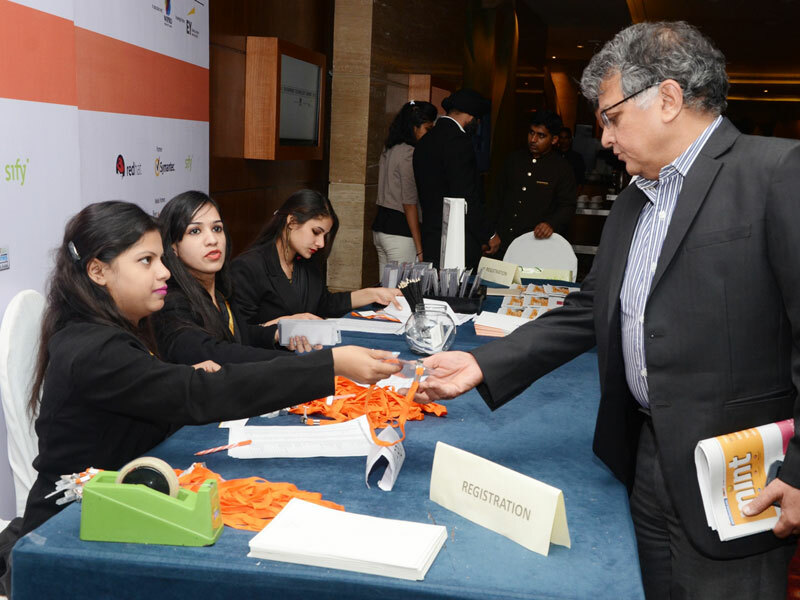 This was a focused event targeting the large and medium enterprises from across verticals. The event was attended by 100+ ITDMs. 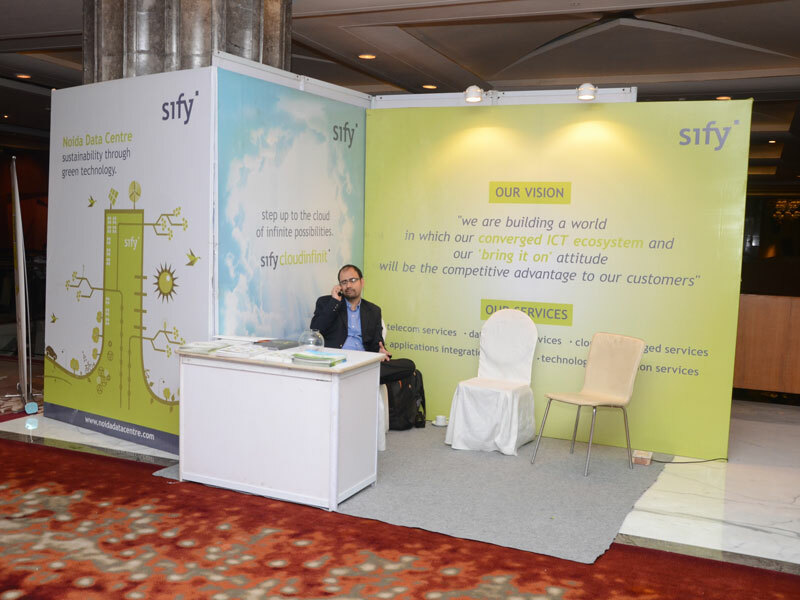 Sify was acknowledged as a partner in all the branding and an exclusive stall was also provided to us where we promoted Sify DC, Cloud and other services. Mr. Arvind Gupta, Head-IT Cell, BJP was the chief guest at the event. The event was widely promoted on Hindustan Times and Mint newspapers.